Hypnotherapy Leeds | Norwich | Achieve Results Call Me Now! If your unconscious mind is powerful enough to stop you doing the things you want to do, imagine what life will be like when it’s on your side! 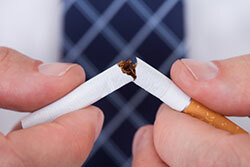 Forget ‘quitting’, I’ll help you learn to actually live your life as a non-smoker, finding more pleasure in life than ever, put nicotine behind you and get your whole mind on board for a better life as a non-smoker. Tired of telling yourself you want to lose weight and your actions disagreeing? 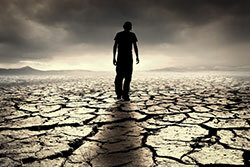 Put that cycle of frustration behind you, get your unconscious on board and live the healthier life you always wanted. 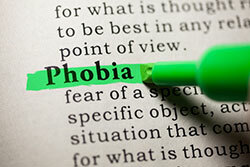 The good news is that phobias are rarely as difficult to get rid of as we expect. Using simple hypnosis and NLP techniques, I can work with you to show your unconscious mind that it can let go of the phobia for good. Whether your own experience of depression is stopping you from functioning entirely, or you simply feel that you’re finding things harder to cope with than you should at the moment, I can help. 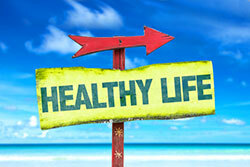 Hypnotherapy is incredibly effective at achieving real results – fast. What a lot of people don’t know is that it’s also really quite straightforward. There’s nothing “alternative” about it.